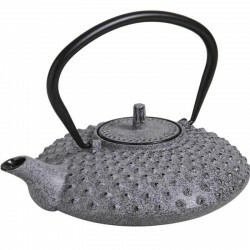 What better than a cast iron teapot, old-fashioned to serve a good hot tea? 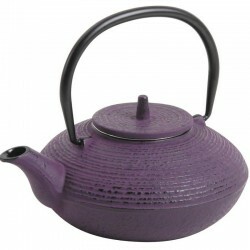 Our teapot collection, inspired by Japan, comes from a centuries-old tradition. 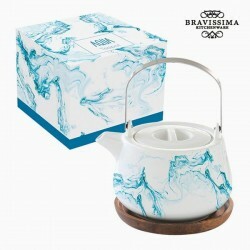 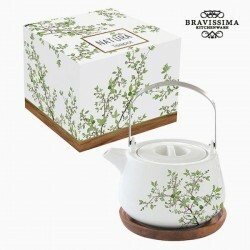 A precious and intimate object, the teapot will delight tea lovers. 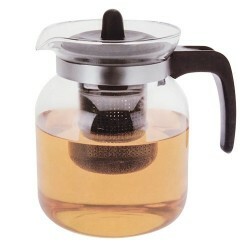 keep the water at the right temperature all the time of tea brewing. 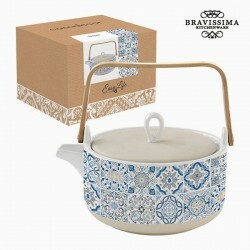 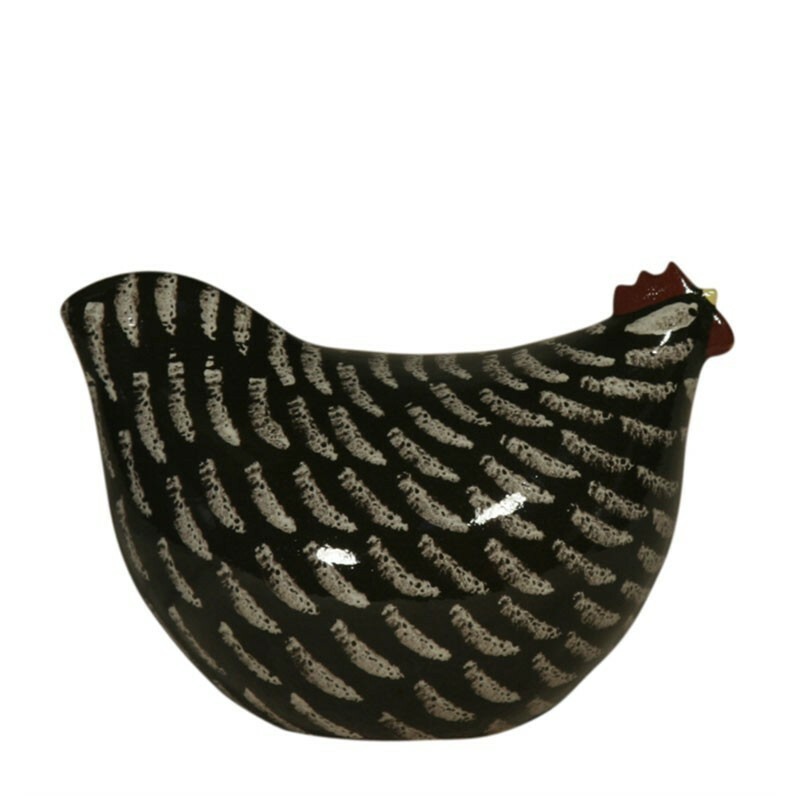 of decoration and accessories inspired by a country chic decoration.